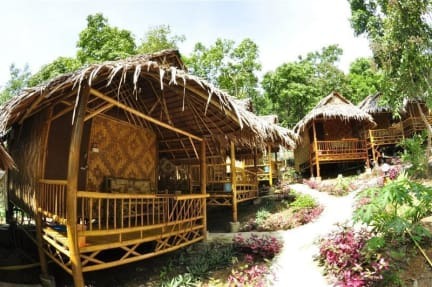 Phi Phi Hill Bamboo Bungalow, located in Ao Lo Dalam, Koh Phi Phi, is a popular choice for travelers. The hotel lies 45 km from the city center and provides accessibility to important town facilities. With its convenient location, the hotel offers easy access to the city's must-see destinations. Phi Phi Hill Bamboo Bungalow also offers many facilities to enrich your stay in Koh Phi Phi. 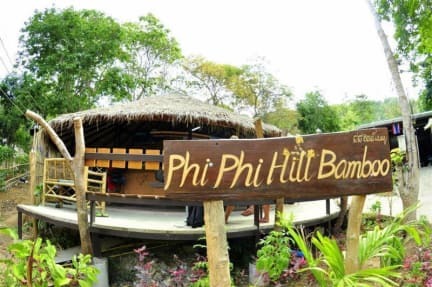 Shuttle service, concierge, tours, Wi-Fi in public areas, luggage storage are just a few of the facilities that set Phi Phi Hill Bamboo Bungalow apart from other hotels in the city.